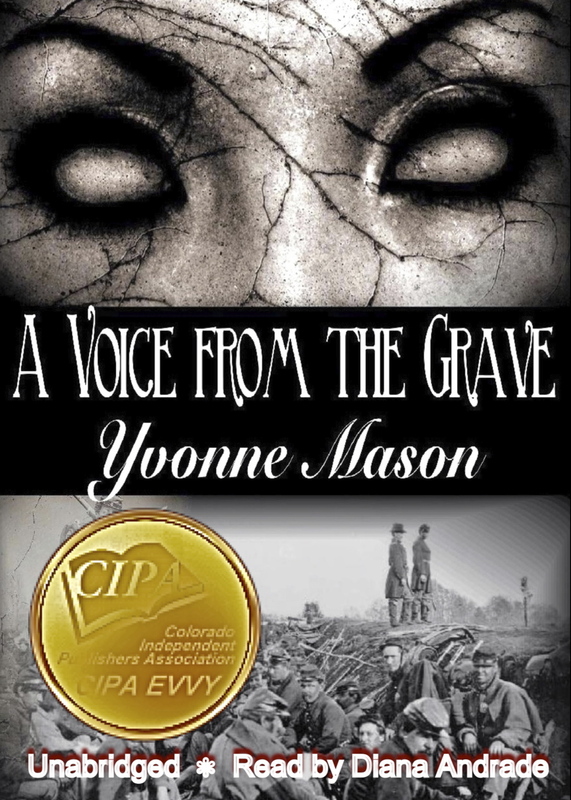 Yvonne Mason, Author of “A Voice From the Grave” , 2012 EVVY Award for Audio Book, 1st Place, You can contact her at ysam51@yahoo.com or indieauthoryvonnemason.com . 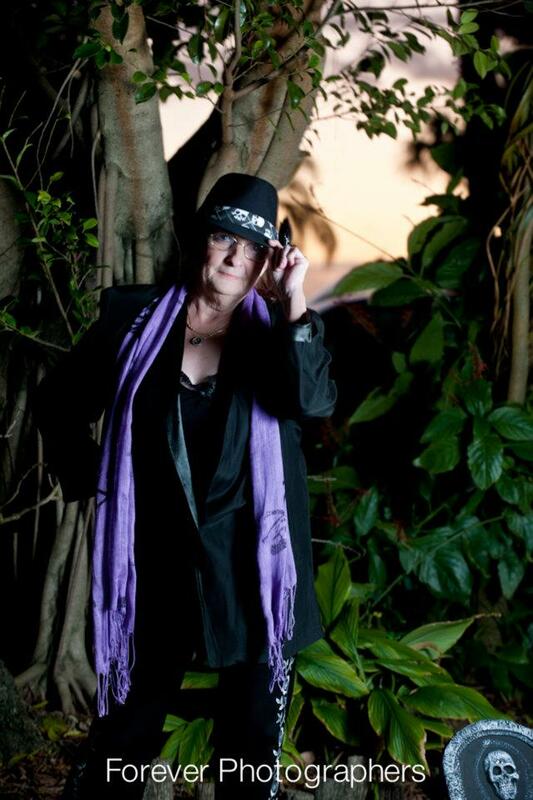 Yvonne’s website is http://indieauthoryvonnemason.wordpress.com. Education: After a 34 year absence, returned to college in 2004. Graduated with honors in Criminal Justice with an Associate’s degree from Lanier Technical College in 2006. Awards: Nominated for the prestigious GOAL award in 2005 which encompasses all of the technical colleges. This award is based not only on excellence in academics but also leadership, positive attitude and the willingness to excel in one’s major. The Dream: Since learning to write at the age of five, Yvonne has wanted to be an author. She wrote her first novel Stan’s Story beginning in 1974 and completed it in 2006. Publication seemed impossible as rejections grew to 10 years. Determined, she continued adding to the story until her dream came true in 2006. The Inspiration: Yvonne’s brother Stan has been her inspiration and hero in every facet of her life. He was stricken with Encephalitis at the tender age of nine months. He has defied every roadblock placed in his way and has been the driving force in every one of her accomplishments. He is the one who taught her never to give up. Tangled Minds – a riveting story about a young girl’s bad decision and how it taints everyone’s life around her yet still manages to show that hope is always possible. This novel has been compared to the writing of Steinbeck and is currently being written as a screenplay. A Voice From the Grave is a historical fiction about the worst Confederate Prison Camp in the South for Union Troops during the Civil War. In 2006 I visited Andersonville Prison on my way back to Florida from Georgia. I was so struck by the sadness and pain that the people at the prison suffered. I was compelled to write a story. At the time there was a dig going on so I incorporated that into my story. I spent four years researching the Civil War including battles, generals, weaponry, uniforms even down to the buttons. I researched the prison, the people and the town. The story is my imagination but the history is real. I decided to self publish because I was rejected by traditional publishers for years enough times to wallpaper my house. In 2007 I researched self publishing vs traditional and the advantages to self publishing were much greater. The income was so much more and the control was even better. I do my own marketing, my own publishing and have my own cover designer. I have made the internet my friend. I don’t think I would ever go with a traditional house because they take the work from the author and they lose any control they might have including content, cover, royalities and marketing. This is the first time I have ever been involved with CIPA. I didn’t even know you all existed. But I am glad to be associated with you all now. I am currently working on two books and will be releasing a new audiobook in August through Brook Forest Voices. Is there anything else that our readers should know about you? I am so proud of this award. I have spent the last 34 years of my life working on this dream and to see it come true is almost to much for words. Dreams do come true and I am proof of that. It take hard work, set backs, perseverence and patience. But it happens!